Learn how TemboSocial Surveys, Forms & Polls helped engage DTE Energy's workforce of 10,000 employees, created an employee participation rate of 2x on average, and drove over 45,000 impressions on Facebook. Introduce idea generation to your IBM Connections environment. With Ideas you can leverage the crowd to do much more than just vote for the ideas they like, they can also classify comments submitted to each idea with social tagging. 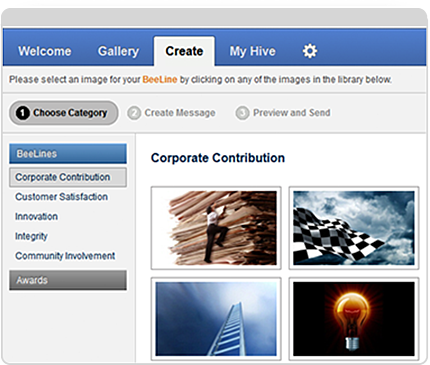 TemboSocial offers deep integration with IBM Connections hosted social business platformsocial business platform. Integration for Websphere Portal is also available. Deploy into your IBM environment in as little as two hours. Learn more about TemboSocial Ideas. 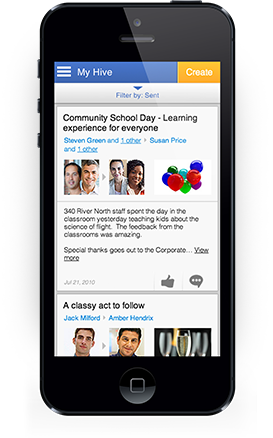 TemboSocial Recognition is a peer-to-peer social recognition software solution that changes how you motivate and retain employees, how your company celebrates success, and how you reinforce your corporate culture and values. Introduce Employee Recognition to your Connections environment. Learn more about TemboSocial Recognition. 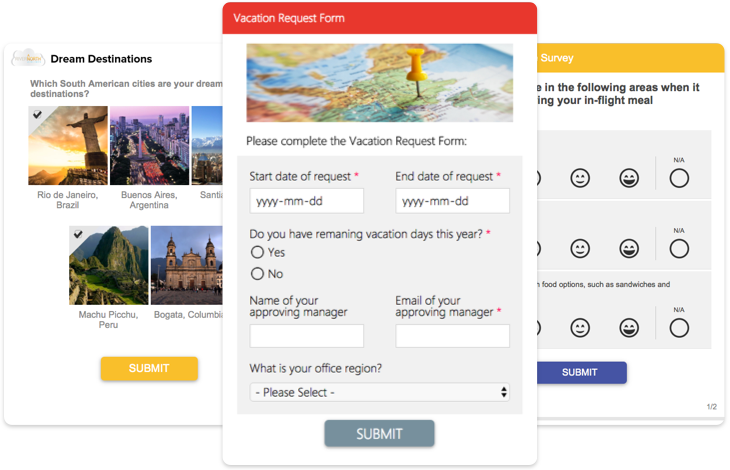 An integrated survey, form, poll and quiz solution for IBM Connections. 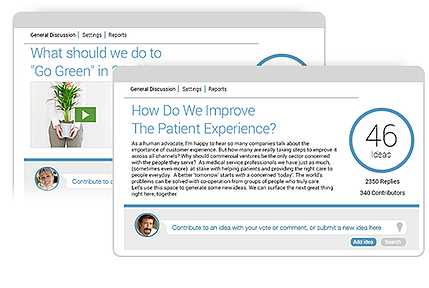 Create rich, multi-question Surveys, Forms, Polls, Quizzes and Learning & Development modules that engage, educate and drive your audience to deeper content pages. Learn more about TemboSocial Surveys, Forms & Polls. The TemboSocial Mobile First program has taken another leap forward. Your audience can use TemboSocial Recognition and Surveys, Forms & Polls as part of a secure, mobile integration on all iOS and Android devices. 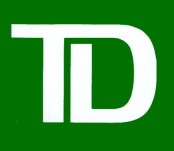 TD Bank, a TemboSocial and IBM Connections software client, saw opportunity for improvement. The bank asked TemboSocial to replace its manual, Internet-based version of TemboSocial Recognition with a version created for its newly implemented Connections platform. 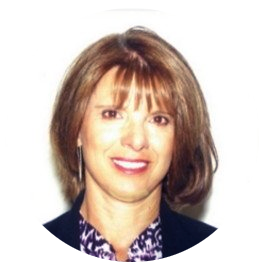 "Rarely do I find the type of partner that truly brings real business value to our customers in conjunction with our ICS solutions. TemboSocial is one of those diamonds that I recently discovered and am thrilled with the value and assistance they bring to excite and enthrall our customers about our solutions. TemboSocial is more than gamification, it is at the heart of what will make your IBM Connections adoption successful. It creates meaningful content that is the reason for people to come and be involved in their IBM Connections platform and stay involved. If you are challenged to get an appointment with the VP of Corporate Communications, HR, Marketing or Sales – call TemboSocial and talk to them about how they can help. You will be glad you did."